Grace, ah yes, it is the crux of gospel truth: For it is by grace you have been saved, through faith—and this not from yourselves, it is the gift of God—not by works, so that no one can boast (Ephesians 2:8-9). He has brought you into the kingdom of the Son he loves. in whom you have redemption, the forgiveness of sins. Because of his great love for us (Ephesians 2:4), God extended His grace to mankind down through the ages, through the wanderings and rebellions and exiles and returns, to the birth of His Son, to the hanging on a cross, through all my sins be they unintentional or willful. That is original grace, God’s grace, rich in mercy and compassion and tenderness and love, big enough to pull me out of the world’s muck into heaven, should I grab hold of it. Once I heard it and understood God’s grace, I could not resist. 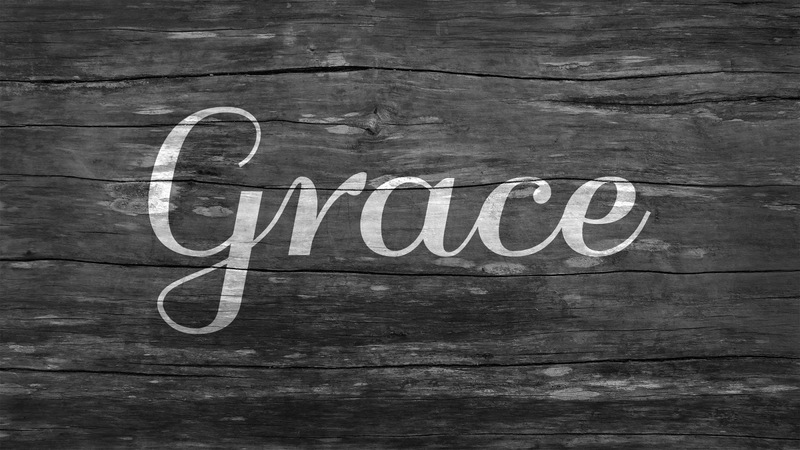 Grace is most beautiful to behold when it intersects with that aha! moment of truth. Yet I doubt that I shall ever understand it in all its truth, in this life. 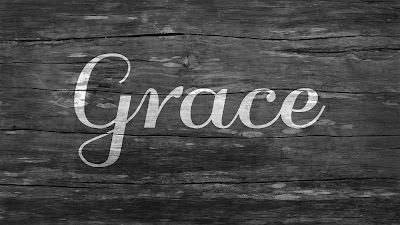 I am surprised by grace around many a corner. Once I had the gospel truth in my life, it became mine to pass on as it is yours to pass on. Your story with the good news is that which portrays God’s grace tangibly, ripening the fruit of soul-reaching truth.